Please note: Anti-trust laws bar discussion of prices, wages, or benefits relating to the ACA or any other matter. Posts involving such issues are subject to removal at the discretion of the ASA legal staff. Awesome resource, great conversations, advice, suggestions & referrals. Get involved, you will be glad that you did. 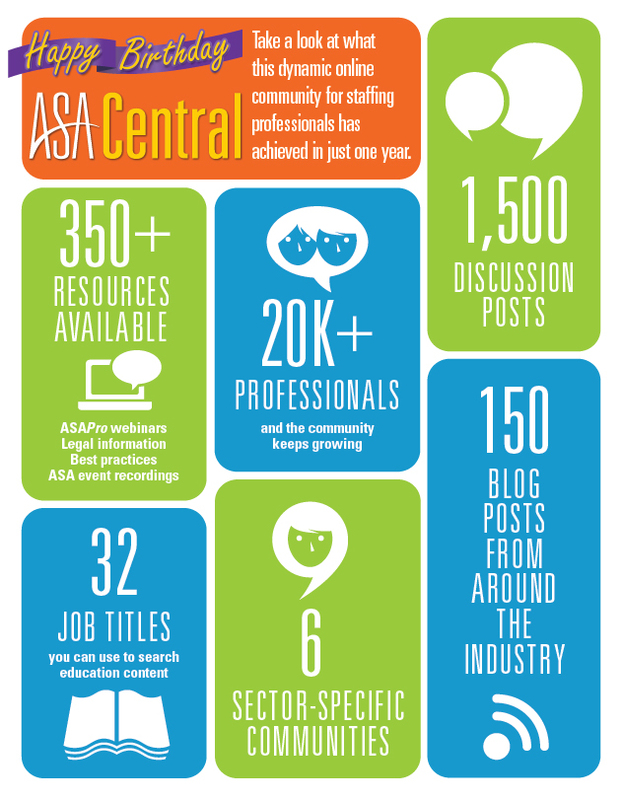 Happy 1 year to ASA Central! I have really enjoyed engaging in this industry specific forum. It is so helpful to speak with one's peer and get their input/advice on various issues and concerns. Thank you to everyone on the ASA Staff who have made this forum available! 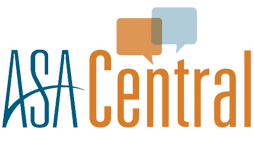 Copyright © 2018 ASA Central. All rights reserved.